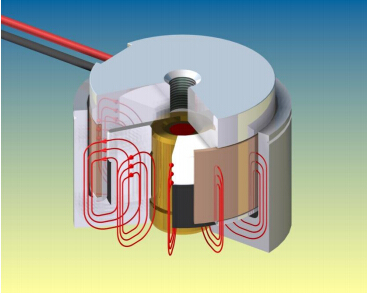 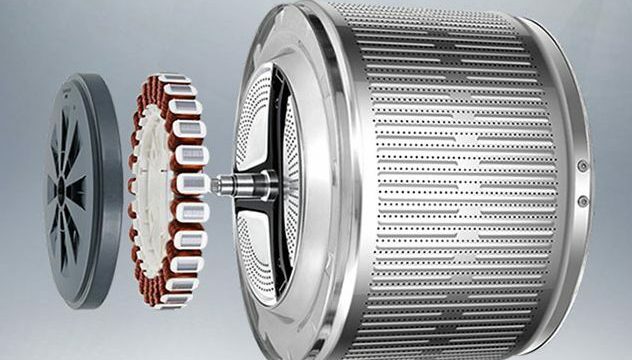 How to Assemble Permanent Magnet Motor? 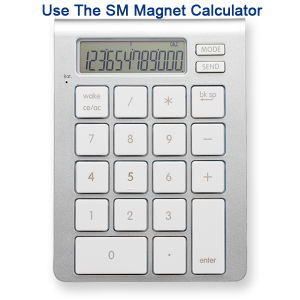 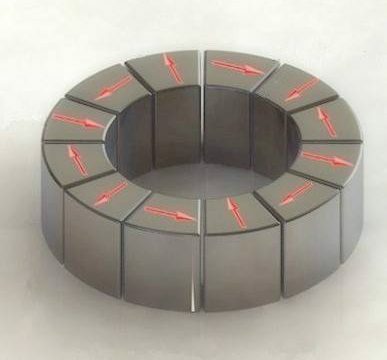 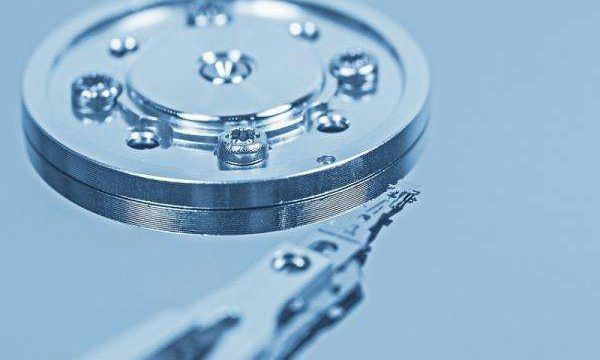 Why Neodymium Magnets are so Strong? 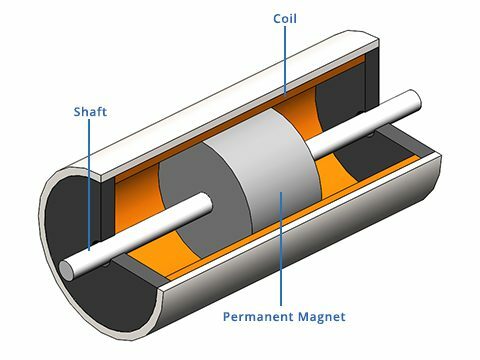 What Motors can be Used for NdFeB Magnets?